ELIZA NEALS is a dynamic front woman, multi-talented musician, confident producer and outstanding live performer plus the voice of the ‘new blues’ for this generation. “Eliza Neals and the Narcotics!” are currently in the studio putting the finishing touches on a early 2015 BluesRock album. National press and radio says “Eliza has such power in her voice that she can take on a big song and do it real justice” DJ Phill Penny Radio Trent UK. “Eliza Neals hits you right between the eyes…” Blues Blast Magazine. “songs that are easily imagined as going down a storm in a drink-fuelled late-night after-hours lock in.” The Blog of the Blues. 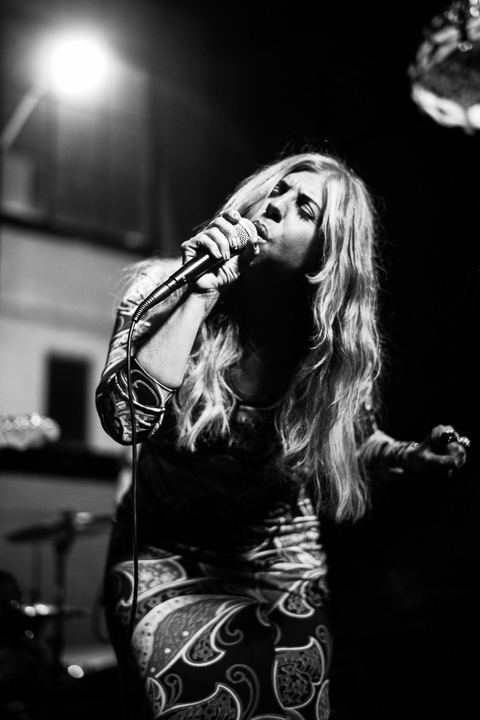 “Eliza Neals’ soulful voice is the key instrument for her firebrand version of blues-fueled tunes” Eclectic Pop “Eliza Neals “The Detroit Diva” is the name: This Diva has claws and sharp teeth…” Wasser Prawda German Magazine. “This album of “Stiletto Blues” first came out in January 2012, but it keeps finding itself back in the news and for a very good reason… ” The DirtyLowDown “Neals’ style is incendiary and unabashed.” Real Detroit Weekly. With over 100 published and unpublished songs available for sync and publishing.